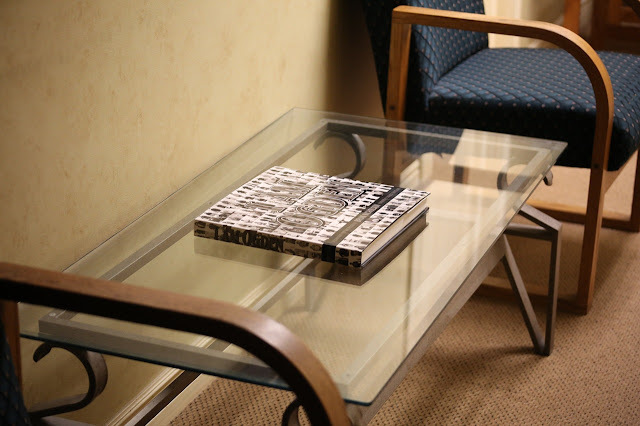 Glass tables are a good choice for decorating your home, you can use it as a desk, coffee table or dining room. There are several options available in All Interiors New Yorkso you do not have a single pattern, among them we have classic models and for those who always want to be at the forefront we count a variety of modern models. The glass tables are in charge of filling your dining room with elegance and distinction, always giving a modern and minimalist touch. In addition, these make your rooms are very bright. This is due to its transparency. Thanks to this feature the natural and artificial light is reflected on its surface and causes this effect. That's why if you decide to buy glass tables, you better go to our team of designers and professionals who will always have the best proposal for you. One of the key advantages of this type of products is that they do not require much maintenance. They are tables very resistant, difficult to scratch and that can be cleaned easily. An ideal resource if your dining room is small is to use glass tables that are extensible, so you save space and your living room will be much clearer. We have glass tables with metal or wooden legs, perfect combination and very versatile in adapting different styles. Totally suitable for small or dimly lit spaces. Our glass tables are of the best quality with the strongest crystals on the market therefore we assure you that the resistance is left over. Also you can clean them with ease. - ModelCorner. Metallic feet painted in black epoxy and an elegant tempered glass envelope in pure white. - South model. Very sophisticated, of pure lines, with wooden legs in beech or oak. - Tokyo model. Very functional and versatile, this extendable model is available in different sizes. - Model Zurich. An elegant extendable table with mint glass top and glossy white lacquered legs. - Manhattan Model. Extensible and available in different sizes, the black glass lid with wooden legs adds a touch of distinction. - It makes spaces look less heavy, as reflecting natural light gives more breadth. 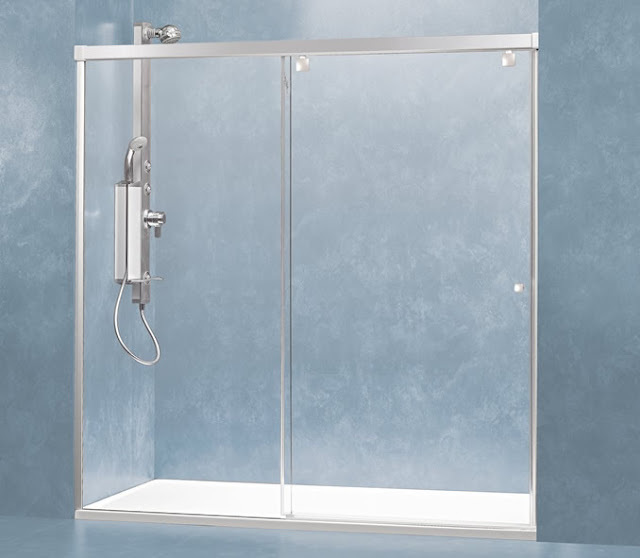 - Thanks to its transparency allows to play more with the decoration. - They achieve a more elegant and sophisticated style. - They are easier to combine with any chair. Contact us and know our offers and designs. Article created based on: depto51 (2015), Las cosas buenas de las mesas de cristal (2015), ¿Conoces las ventajas de las mesas de cristal?